If you want your kids to eat healthy snacks or want to host a super fun Frozen party, then take a look at this 10 Disney Frozen Fun Food Party Ideas post. 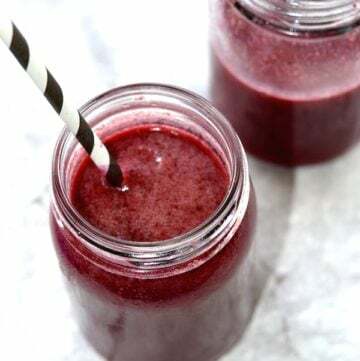 With a couple of inexpensive kitchen tools and a little imagination, you can always make creative and healthy fun food. I collected fantastic ideas from the web for my favorite 10 Disney Frozen Fun Food Party Ideas. 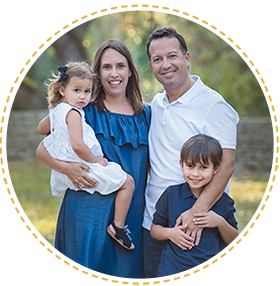 If you are interested in other Frozen recipes, please also see my Queen Elsa’s Snowy Mac & Cheese and Olaf’s Cheese Pizza recipes for more creative ways to serve meals to your family. 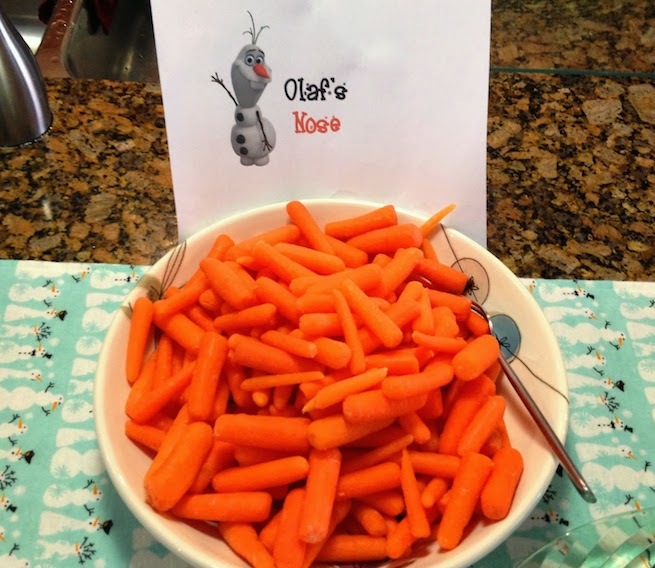 Olaf’s Noses.– What a great way to eat some veggies! Serve them with your favorite dip. Hummus is always a great alternative for small children. If you are going to host a party for toddlers it will be best to steam the baby carrots and make sure they are soft. Serve it in a Chips n’ Dips Set that will go with the party theme. Snowflake cheese and crackers.- Buy your favorite crackers and cheese and a Snowflake 7 Piece Cookie Cutter Set that includes small cutters perfect to cut cheese. Yes, it’s that simple! You can also use the cutters to cut ham. Use the bigger cutters for cookies and other Disney Frozen Fun Food Ideas! Great with a spread or just the cheese and/or ham. 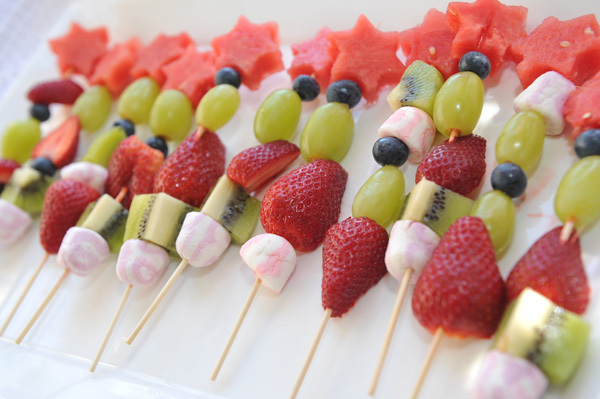 It is a great idea to serve at a party and so easy to make! 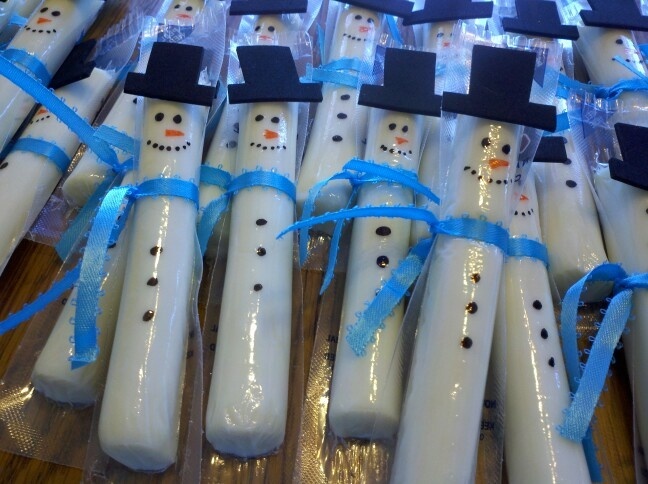 Snowmen String Cheese.- These snowmen are awesome Disney Frozen fun food ideas for a party. Just decorate the string cheeses and if you want tie a little ribbon. Kids love string cheese! To decorate and serve you can get your supplies at a dollar store, Target, or online at amazon. 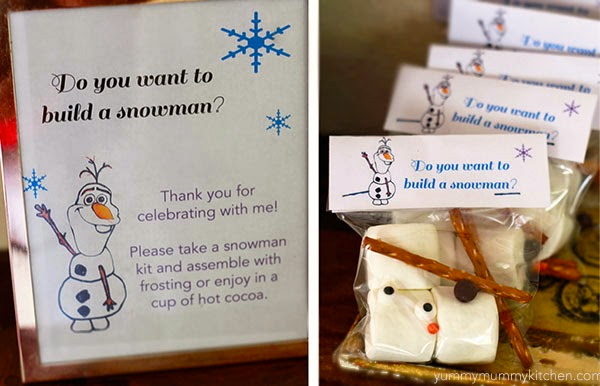 This is one of the easiest 10 Disney Frozen Fun Food Party Ideas to make. 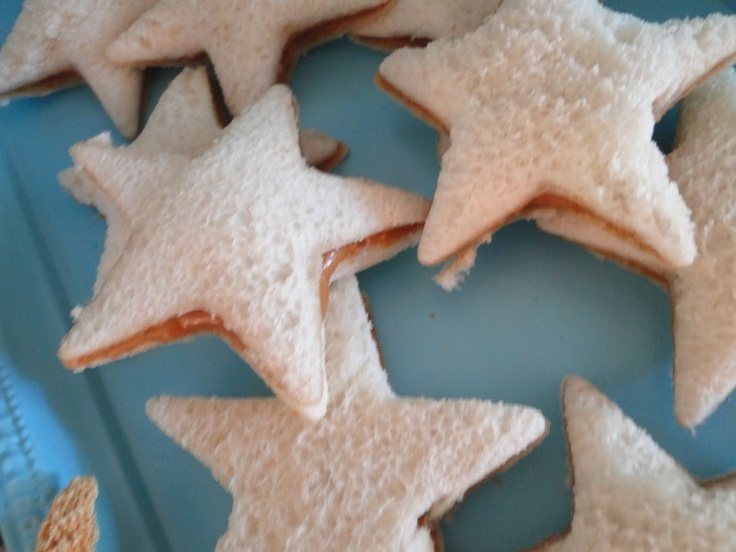 Frozen Sandwiches.- Using a Star or Daisy cutter ( larger cutters, about 4.5 x 4.5 inches) you can make delicious Disney Frozen sandwiches. The Snowflake Cutter cutter will also make perfect size sandwiches for a party, about 4×4 inches. Mix and match! You can make PB & J, ham and cheese, egg salad or chicken salad little sandwiches. Use your creativity! Banana Snowmen.- Cut bananas in slices and use pretzel sticks, edible eyes and raisins to make the snowmen. 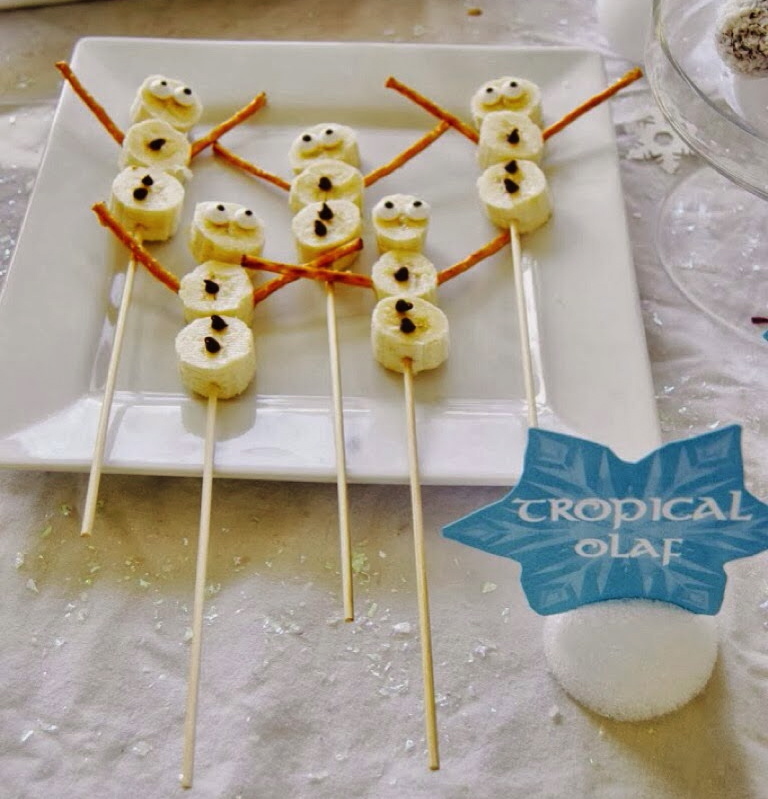 These banana pops are healthy Disney Frozen fun food ideas! 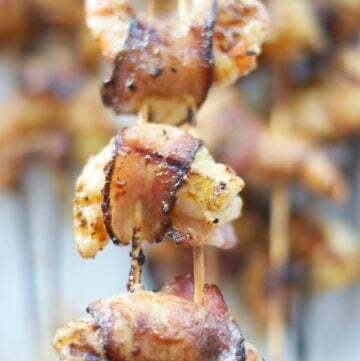 Insert them in 8 inch Bamboo Skewers and you have: Olaf’s pops! you can also have the ingredients on separate bowls and have your guests build them! Sven Cheese.- Made with laughing cow cheese. 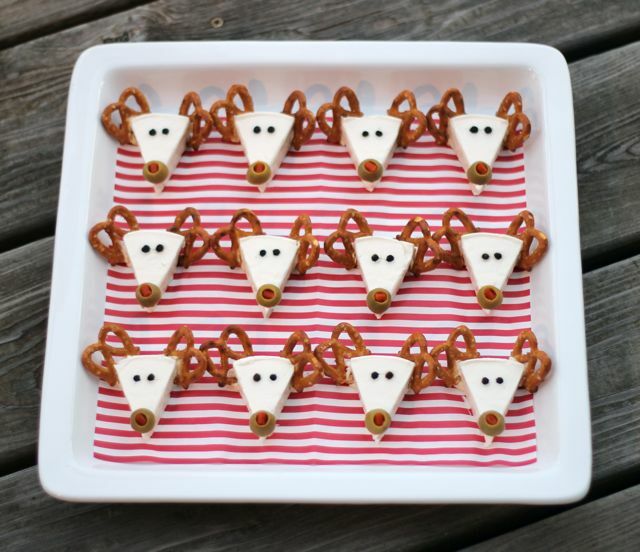 Cut a regular pretzel in half and you get the perfect antlers! You can use edible eyes or peppercorn for the eyes. Use green olives or raisins for the noses. 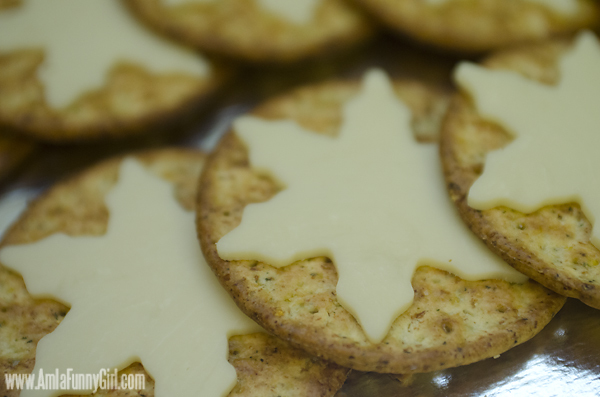 You could serve them with Homemade Cheddar Cheese Crackers on the side too. Blue Ice Jello.- Simple and great for parties! 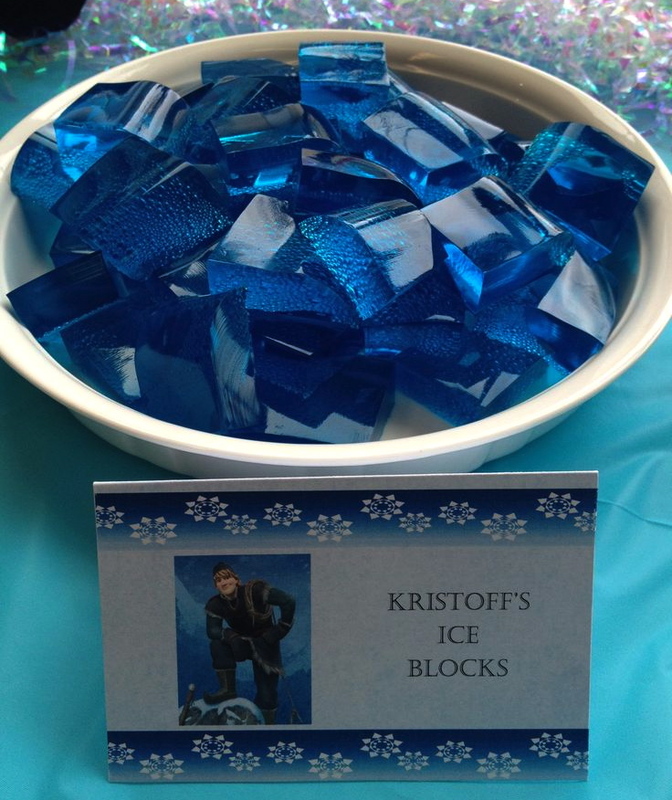 Buy blue jello, follow the instructions on the box, and cut it in squares “Kristoff’s Ice”, or make your own using plain jello and natural food coloring. Use molds like this 24 cavity jello Snowflake Mold perfect for a Frozen Party! 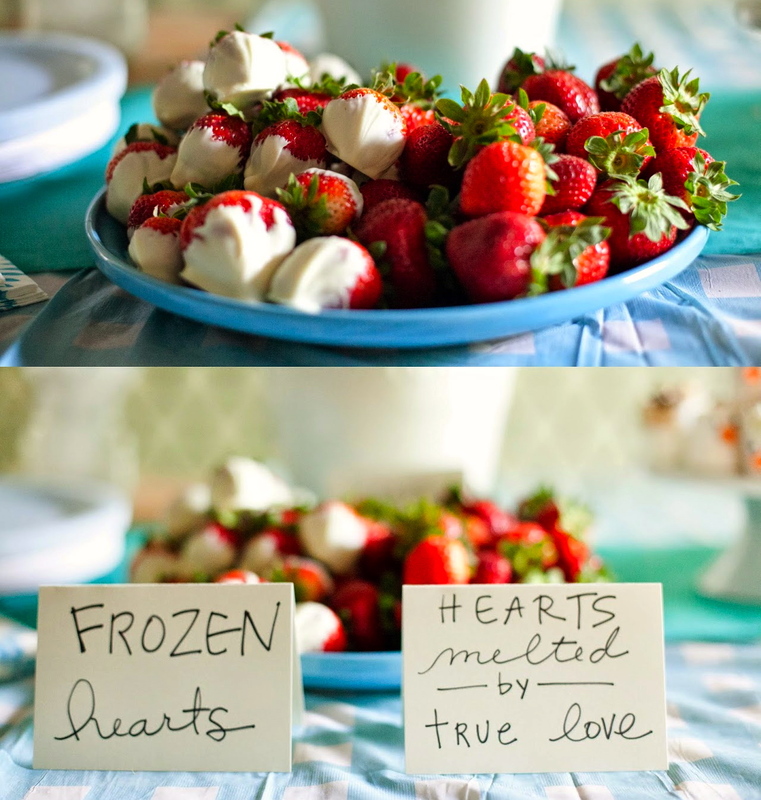 Frozen Hearts.- You can also serve white chocolate covered strawberries or “frozen hearts”. Melt some white chocolate or use greek vanilla yogurt and dip in strawberries. Freeze for about 2 hours on top of Parchment Paper You can serve half the tray with the frozen hearts and the other without for: hearts already melted by true love. Super cute Disney Frozen fun food ideas kids will love! 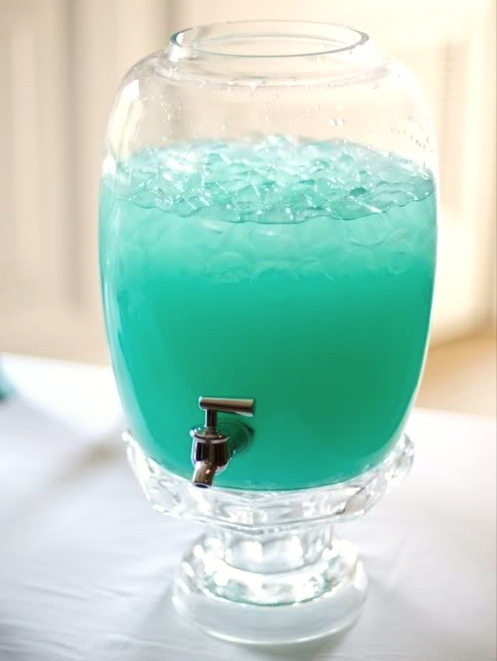 Frozen Blue Lemonade.- Refresing drink for a party! You can make homemade lemonade using fresh lemons, honey and ice. Use some natural blue coloring and you have a perfect Frozen Lemonade! You can buy a super cool Mason Jar Beverage Dispenser (love it!) and keep it for future events!